An American writer known for his historical tales of Indian and frontier life, he is particularly famous for his Leatherstocking series. Cooper's Leatherstocking hero, Natty Bumppo, was also the protagonist of his best-known novel, The Last of the Mohicans (1826). He served in the U.S. Navy as a midshipman, and the experience influenced many of his novels. 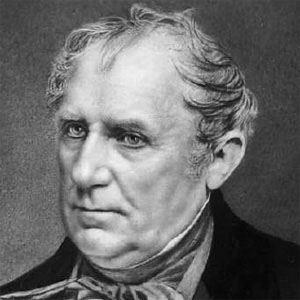 He published The Pioneers (the first Leatherstocking book) in 1823. He began attending Yale when he was just thirteen years old, but was expelled from the college for playing a dangerous prank on another student. He married Susan Augusta de Lancey in 1811 and made good on his promise that he could write a better novel than any of the books she was reading. He and de Lancey became parents to seven children. His novel, The Last of the Mohicans, was made into a film starring Daniel Day Lewis as Natty Bumppo.